Aloha to all this session’s attendees! What a great time we all had! Richard, special thanks to you for all your time and effort you have given us to reach this level of success! To all our fellow attendees, we wish you great luck and success with your businesses! 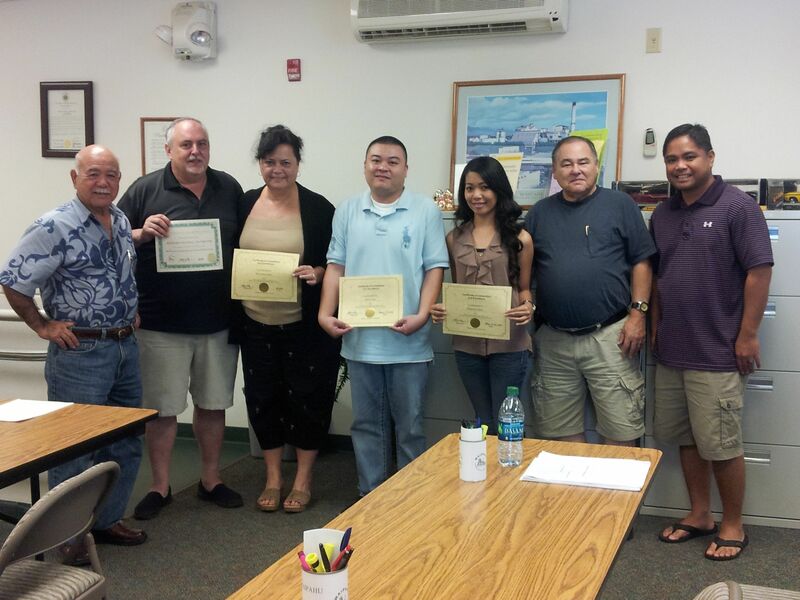 This session started February 15th and ended with a class presentation on March 15th, 2014. We will have some great upcoming entrepreneurs in our near future from this class. If you or anyone you might know might have an interest in learning how to start up your own business, please contact us and we can register you for our next session by calling 677-6939 or email wca@wcawaipahu.org.